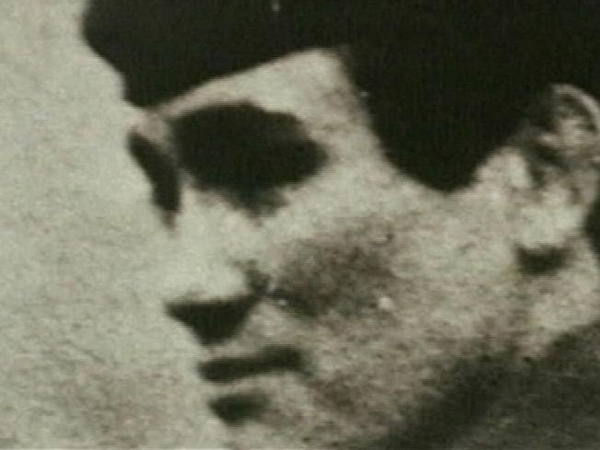 A man from Co Armagh has been charged with the murder of undercover British Army officer Captain Robert Nairac more than 30 years ago. Kevin Crilly, 59, from Lower Foughill Road in Jonesborough in south Armagh, is already facing charges of kidnapping and falsely imprisoning the 29-year-old Grenadier Guardsman near the border in May 1977. SAS-trained Capt Nairac, then aged 29, originally from Gloucestershire, was abducted by the IRA near a pub in Dromintee, Co Armagh, on 14 May 1977. He was seized during a struggle in the pub's car park, taken across the border to a field at Ravensdale, Co Louth, and later shot dead. Prosecutors laid the murder charge before Mr Crilly when he appeared at Newry Magistrates' Court for a routine bail hearing on the two lesser counts, with which he had been charged last year. District Judge Austin Kennedy granted bail to Mr Crilly. A PSNI detective sergeant told the district judge that he could connect Mr Crilly with the murder charge and the two other counts of kidnapping and false imprisonment. Mr Crilly spoke only to acknowledge that he understood the charges he was facing. His defence team objected that the prosecution had given them no prior warning that the murder charge would be put to their client or that they would be objecting to his bail. Noting that Mr Crilly had complied with all bail requirements since his original arrest 18 months ago and pointing out that, at that point, the defendant was aware that the Public Prosecution Service was examining whether there were grounds for charging him with murder, Judge Kennedy rejected the prosecution's objection to bail.